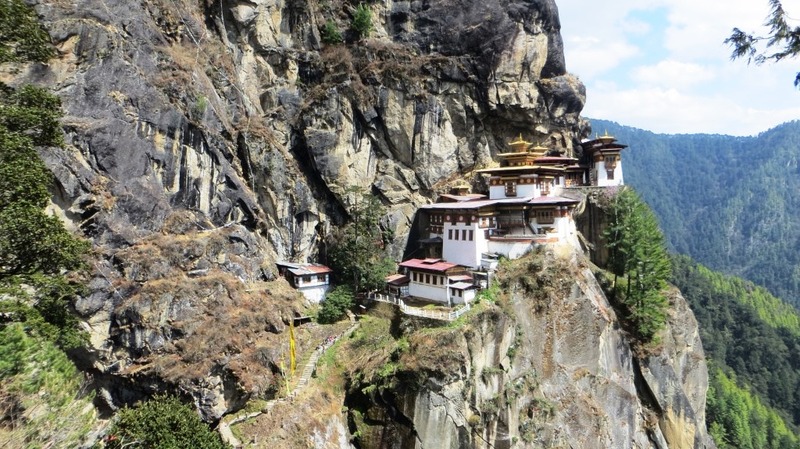 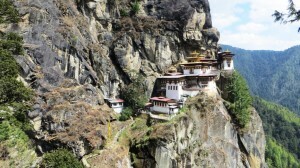 You are here: Home / Feedback & Reviews / Beautiful Bhutan! 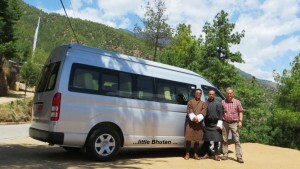 I have had a wonderful experience in Bhutan. 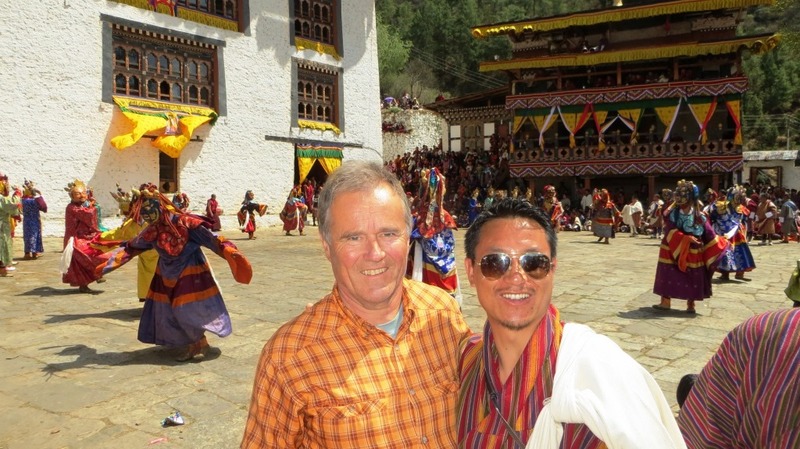 The tour was very well organized for me, thank you so much Little Bhutan for the beautiful days in your country! 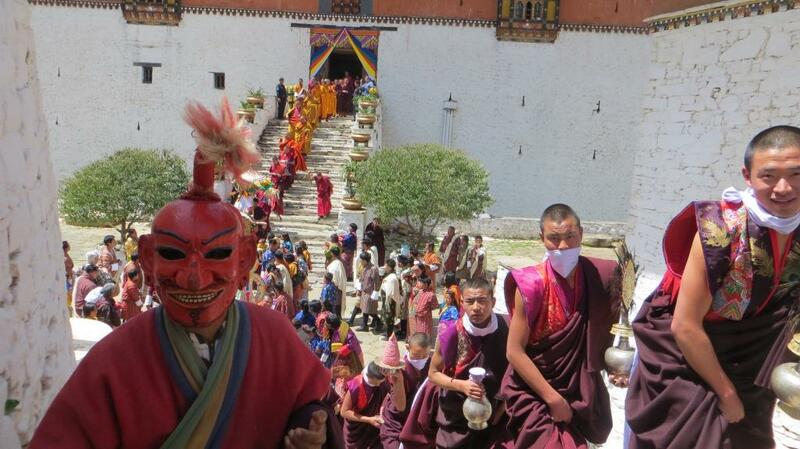 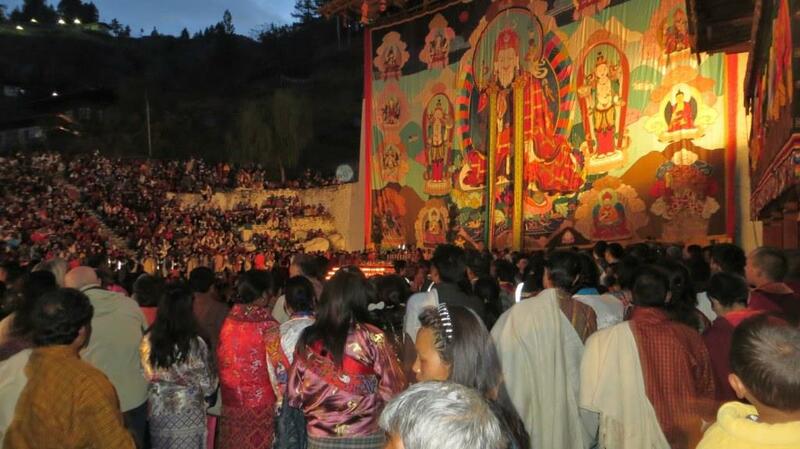 The highlight of my trip was attending the Paro Festival and the hike to the Tiger’s Nest Monastery. I would definitely recommend Little Bhutan to my friends & family. 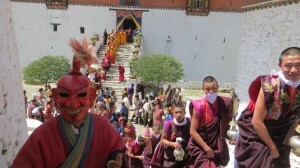 Here are some of the pictures I took during my trip.